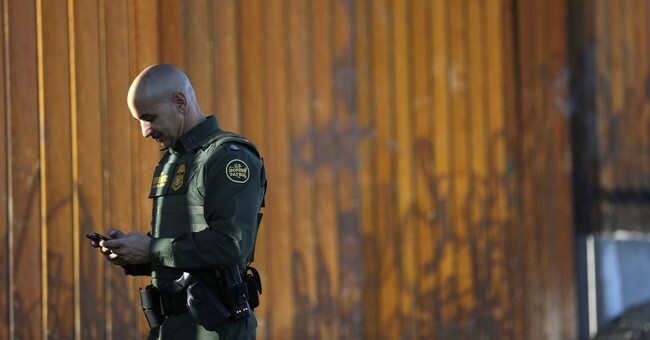 Newest Ann Coulter Letter: “Please, No More ‘Border Security’” | What Did You Say? Trump got more votes than any other Republican in the history of presidential primaries. No one was falling for “border security” then, and they aren’t now. But instead of doing what he said and building a wall, Trump has hired people who don’t even grasp that the point is to make it unattractive to break into our country.